The classic presentation box design is carried on to our small storage box. 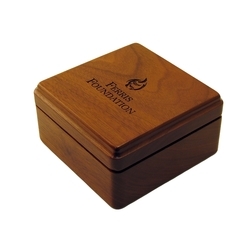 Perfect for so many items from coins to whistles or rings to medallions. 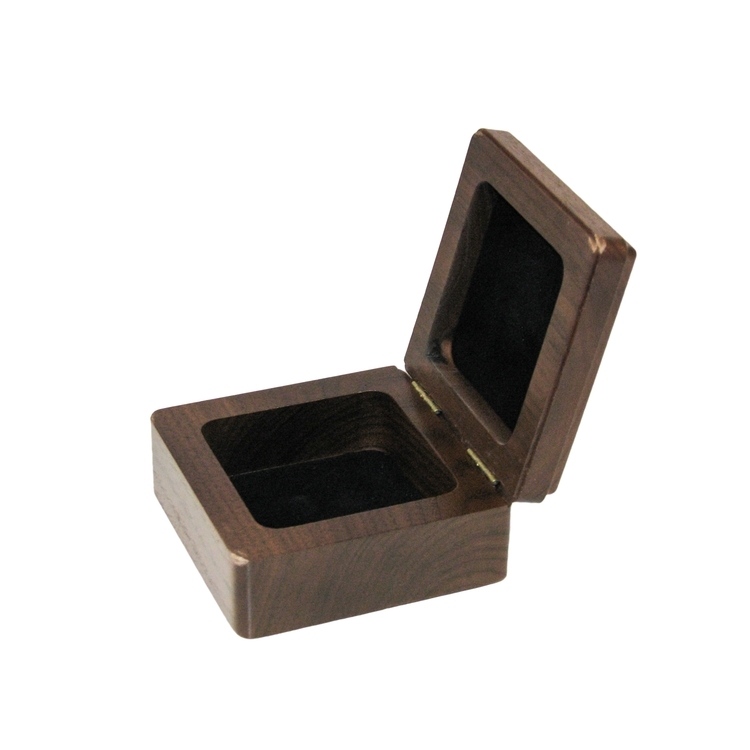 Choose from a number of wood finishes and flocked inserts which are included in the price, or upgrade to a padded velvet foam which can be custom cut to hold your specific item. Selecting a premium finish add a truly unique touch and add even more pop to your valued item. Interior dimensions: 2.87 x 2.87 x 1.37"